SNOCRU is the leading snowsports app. 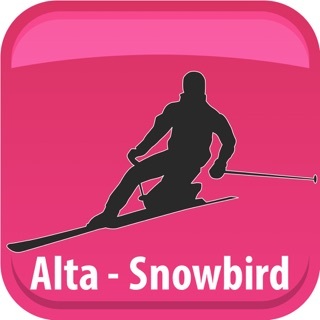 The award winning ski and snowboard tracking app, connects skiers and snowboarders to the mountains on all levels. 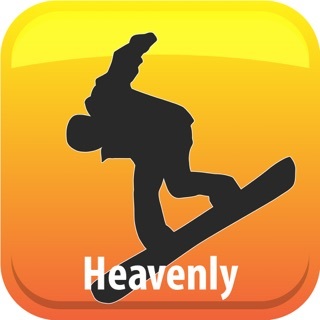 Ranked by Snowboard Magazine, Wired Magazine and SKI Magazine as the #1 best snowsports app. 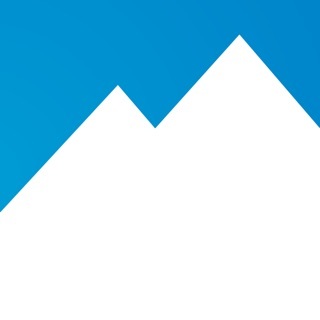 SNOCRU continues to be the best ski app to track your stats from your day on the slopes. Get free access SNOCRU's tracking technology with or without an internet connection, giving you a day of skiing or snowboarding tracking without interruptions for the most accurate data. Everyone knows it's more fun skiing and snowboarding with friends and family! Download SNOCRU to connect with each other in real time through the Near-Me functionality while on the mountain. Challenge your fellow CRU members to compete on the slopes by setting up a DAYCRU with your friends. Upgrade to the SNOCRU Season Pass for an ad free experience and premium features! • Share your day tracking with SNOCRU using the app animated track sharing. SNOCRU doesn't just provide a better skiing experience. SNOCRU turns the mountains on! This is a good tracking app. I tried the free version for several weeks before updating to the paid subscription. It has some issues CONS 1) used to look up resorts and track resorts based on location. Since I upgraded to the paid version it won’t even search for a resort and find it if I type it in. Much less recommend the location to check into based on my current location. 2)It’s really easy to accidentally close the app if you try to open another app and it will stop tracking. Also if you pause tracking its too easy to accidentally end the tracking all together. No warning asking “Are you sure you want to end the track” 3) No summary stats of total resorts skied, total days skied, total vert, etc. just each individual track. 4) The cru setup to track your group is wonky and difficult to use. Every person has to set it up then join the crew, it seems buggy sometimes doesn’t show folks nice idea but it’s much better as a single tracker than for group communication. 5)can’t add resorts or check in dates after the fact so the bug not allowing you to find a resort and track with the resort doesn’t allow you to get any of the data corrected in the future. If it’s not working your just hosed. PROS: 1)it’s good at basic tracking and it’s easier on battery life than some others. 2) I paired it with the ski Utah app to get summary annual stats - but should not have had too. It should have been part of this app. Sorry to hear you didn't have a great experience with SNOCRU. We're constantly working to make our app better and feedback is always appreciated. If you email info@snocru.com we'd love to take a closer look and do what we can to correct the issues. 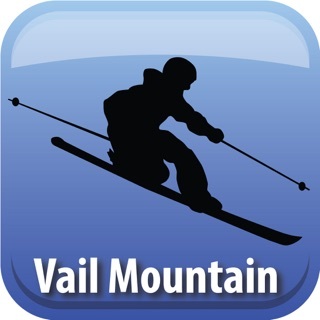 This is a cool app, but at $5 a month every month during the summer when you are not skiing, it is way too expensive. I optimistically paid for the annual pass, which is a better deal if the app serves your needs, hoping to get a bunch of people to download and use SNOCRU . The real challenge is to get enough friends to turn it on and use it, even inviting my singles race club (50 members) to use it I did not get enough (4 did) on the app to get the expected community benefit. After evangelizing this app for 2 years, I will not talk it up this next season. I love the idea, and the app is pretty cool, but the business model is a fail for me at the monthly billed price (if more skiers used it or the monthly billing price was equal to the annual up front price it might work). FB and other community apps get that “offer free apps and sell users data”, is the only way to get critical mass. When I Open the app at Vail and only see 5 users in the week after Christmas the idea that people will pay $5/month for a glorified Epic app is not sustainable. Cross mountain value is limited. Don’t waste your cash here as most of your friends might keep this app over the summer. If they see the $5/month charge they I’ll stop payment and possibly delete it. And when you ask them to use it again next year they will laugh. Good luck and happy shredding. Thanks for editing your response. I understand you want to hate on SNOCRU and let the world know about it, but like I said before you made the choice to upgrade to SNOCRU's premium version. You also made the choice to upgrade to SNOCRU's monthly pass vs annual pass. All your decision...no one forced you or anyone. 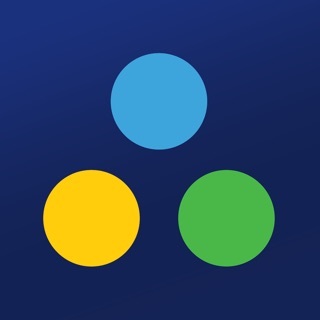 We have 100's of thousands of users enjoying SNOCRU for free that are happy, perhaps you could choose to cancel your monthly subscription and just use our 100% free app. Your call. Overall, this is a well designed app, however if it is tracking you are after, there are much better options that are more accurate. What sets SnowCRU apart is its DayCRU function. I run group ski tours and the leaderboard functionality offered by DayCRU is unique to this app, however using it is very difficult. You have to set up the DayCRU, which is easy, but then you need to invite the people yourself. If they made it where people can search for the DayCRU and join themselves, while allowing the creator to approve members instead of having to invite them, it would be much more user friendly. I hope they make this change in the future, otherwise it is an average ski tracker.